The Multi Commodity Exchange (MCX), India's biggest exchange in terms of volumes, has cut transaction charges on futures contracts of all commodities effective Wednesday, in a bid to push up battered volumes. 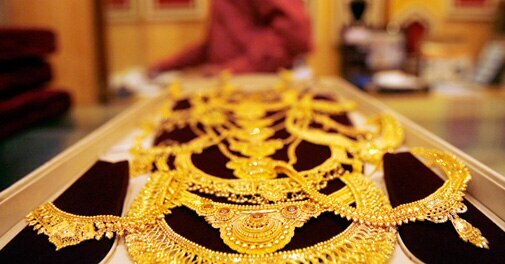 Volumes at the MCX fell 39 per cent to Rs 76 trillion in the first ten months of the fiscal year beginning April 2013, as investors lost confidence in the exchange after a payment crisis at its spot exchange and restrictions on import of gold, triggering calls among industry participants to revive sentiment. Transaction charges in precious and base metals and energy contracts have been cut to Rs 2.10 from the earlier Rs 2.5 for every Rs 1 lakh of turnover for members generating an average daily turnover of up to Rs 3.5 billion, and Rs 1.40 per Rs 1 lakh on incremental turnover above Rs 3.5 billion, the company said in a statement. 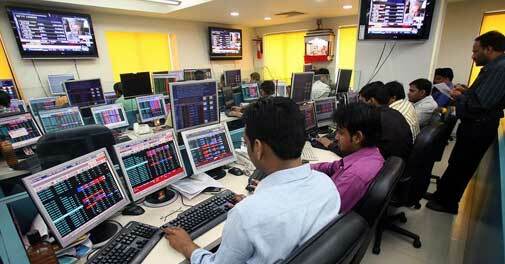 "Cost of transaction will come down for day traders, so it is a good move. This will help in day traders making multiple and frequent transactions," said Harish Galipelli, vice-president research with Inditrade Derivatives and Commodities. The bourse has also slashed transaction cost on agricultural commodities by 70 per cent. 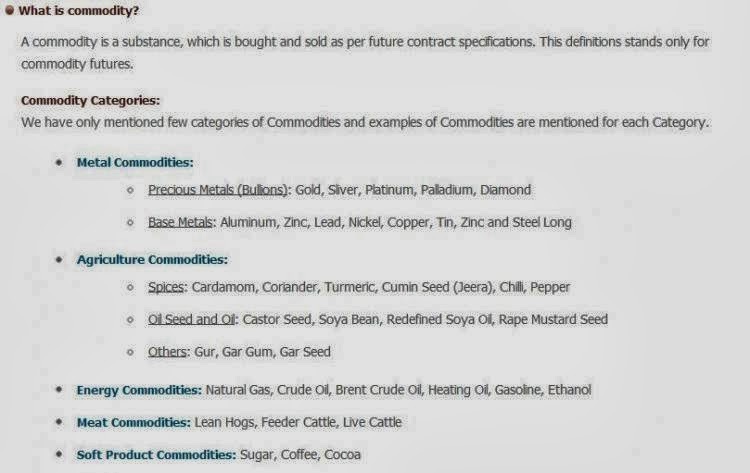 For agri-commodity contracts, MCX said it has reduced the fee to Rs 0.75 for every Rs 1 lakh of turnover for members generating monthly average daily turnover volume of up to Rs 200 million, and Rs 0.50 per Rs 1 lakh on incremental turnover above Rs 200 million. Embattled spot commodity bourse National Spot Exchange (NSEL) has paid Rs 50 lakh against scheduled payment amount of Rs 86.02 crore, defaulting for the 28th straight time. The bourse has settled Rs 322.6 crore so far against Rs 5,500 crore that it owes to investors. "The total amount being disbursed today in a proportionate manner is Rs 50 lakhs," NSEL said in a statement on Tuesday. NSEL had previously defaulted 27 times. The spot exchange was unable to make any payment on its 7th and 13th pay-out date. The exchange had availed a bridge loan of Rs 177.23 crore from its promoter Financial Technologies (FTIL) to make payments on a priority basis to small investors. To accelerate recovery, NSEL has started the process of liquidation of attached assets of defaulting borrowers. As the first step, the exchange has decided to liquidate assets of Mohan India Group and Vimladevi Agrotech, who together owe around Rs 913 crore. NSEL, promoted by Jignesh Shah-led FTIL, is facing the problem of settling dues to 148 members after it suspended trade in July last year following a government order in the wake of violation of trading norms. The bourse had earlier said it plans to settle all the dues in 30 weeks time, by paying Rs 174.72 crore each for first 20 weeks followed by Rs 86.02 crore each in next 10 weeks. 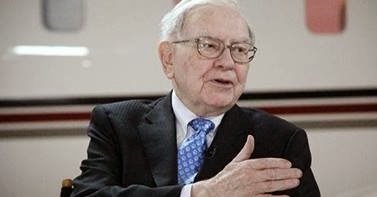 Warren Buffett says if you want to learn how to make money from the stock market you should look at how he made some money with two small real estate investments. In an excerpt published by Fortune, from his upcoming annual letter to Berkshire Hathaway shareholders, Buffett writes about his purchase of a Nebraska farm and his investment in a retail property near New York University in Manhattan. In both cases, he bought when prices were unusually low after bubbles had burst. In both cases he had no particular expertise. And most importantly, in both cases he invested because he thought the assets would be increasingly profitable, not because he expected to sell at a higher price. "With my two small investments, I thought only of what the properties would produce and cared not at all about their daily valuations. Games are won by players who focus on the playing field—not by those whose eyes are glued to the scoreboard." 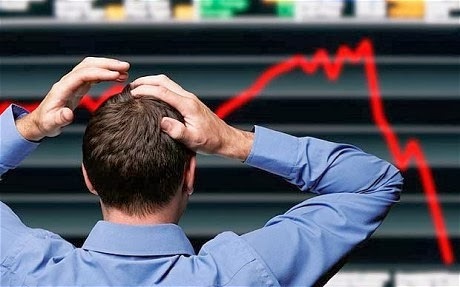 He warns against "letting the capricious and irrational behavior" of stock prices make an investor "behave irrationally as well." In addition, Buffett argues, "Forming macro opinions or listening to the macro or market predictions of others is a waste of time." When he bought the properties in 1986 and 1993, economic projections didn't matter to him. "I can't remember what the headlines or pundits were saying at the time. Whatever the chatter, corn would keep growing in Nebraska and students would flock to NYU." Warren Buffett tells CNBC's Becky Quick that stock indexes will go a "lot higher" in her lifetime and advises investors not to pay so much attention to short-term moves. As for not needing expertise, Buffett recommends a low-cost S&P 500 index fund for nonprofessionals, to "own a cross section of businesses that in aggregate are bound to do well." He also urges timid or beginning investors against going into stocks "at a time of extreme exuberance" and becoming "disillusioned when paper losses occur." "The antidote to that kind of mistiming is for an investor to accumulate shares over a long period and never sell when the news is bad and stocks are well off their highs." His bottom line fundamental advice: "Ignore the chatter, keep your costs minimal, and invest in stocks as you would in a farm." 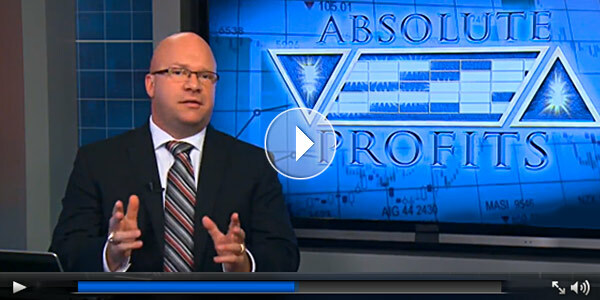 Do you really know why NG is trading near high? 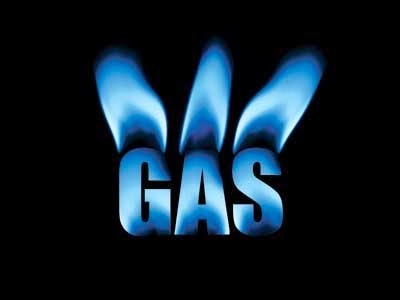 Natural gas futures were near their biggest weekly gain in more than three years amid forecasts that cold weather will return to the U.S.
Futures for March delivery jumped as much as 3.8 percent to $6.294 per million British thermal units in today’s electronic trading on the New York Mercantile Exchange. The intraday high put the contract’s gain for the week ahead of the 19.8 percent for the period ended Jan. 24, which was the largest weekly increase since October 2010. Futures traded at $6.247 as of 5:02 p.m. in Singapore, and the volume of all futures traded was about 20 percent below the 100-day average. The contract dropped 1.4 percent yesterday as a government report showed U.S. gas inventories declined less than analysts estimated. Still, prices this week topped $6 for the first time since 2010 on forecasts for a surge of cold air following unusually mild weather this week. “Weather forecasts will cause price volatility through March, but we expect end-March storage to come in at 1.1 trillion cubic feet, the lowest since 2004,” Adam Longson, a New York-based analyst for Morgan Stanley, said in an e-mailed report yesterday. Above-normal temperatures across most of the lower 48 U.S. states this week will give way to a “powerful polar punch” in the Midwest from Feb. 25 through March 1, according to Commodity Weather Group LLC in Bethesda, Maryland. The cold will hit the South and East Coast next week through March 8. Chicago’s low on Feb. 27 will drop to minus 2 Fahrenheit (minus 19 Celsius), 27 below normal, while New York City will slide to 17 degrees, 14 lower than average, said AccuWeather Inc. in State College, Pennsylvania. About 49 percent of U.S. households use gas for heating, led by the Midwest and the Northeast, data show from the EIA, the Energy Department’s statistical arm. 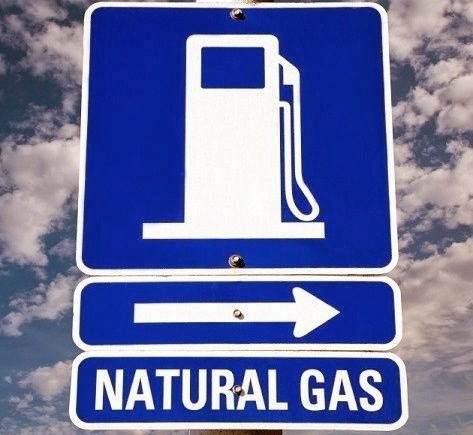 The U.S. Energy Information Administration said in a report yesterday that gas stockpiles dropped 250 billion cubic feet in the week ended Feb. 14 to 1.443 trillion cubic feet. The median of 24 analyst estimates compiled by Bloomberg expected a decline of 257 billion. The inventory report showed a decline that was bigger than the five-year average drop of 133 billion cubic feet. The compared with the five-year average widened to a record 34 percent from 27 percent the previous week, yesterday’s report showed. Supplies were 40 percent below year-earlier inventories. 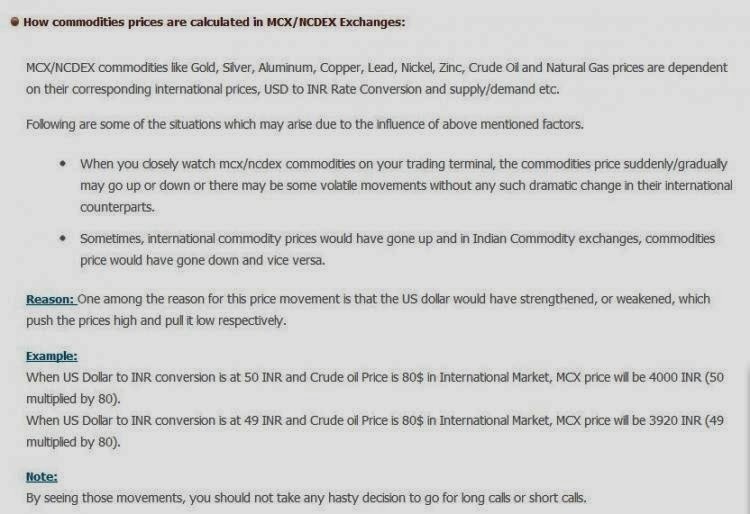 Download and Read out just for basic knowledge of commodity trading in MCX and NCDEX. 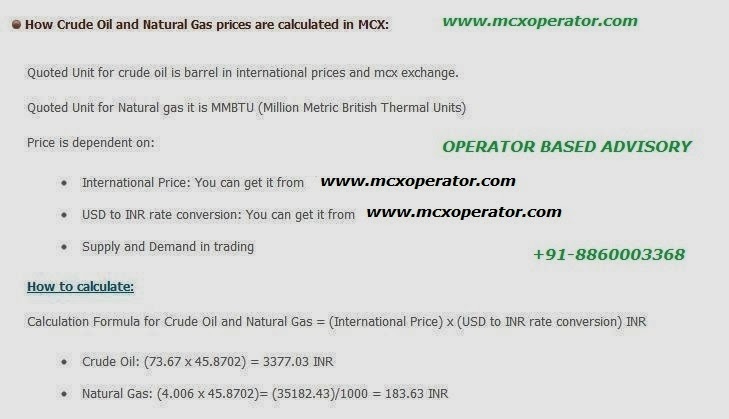 we will start from scratch label knowledge about commodity of MCX and NCDEX. 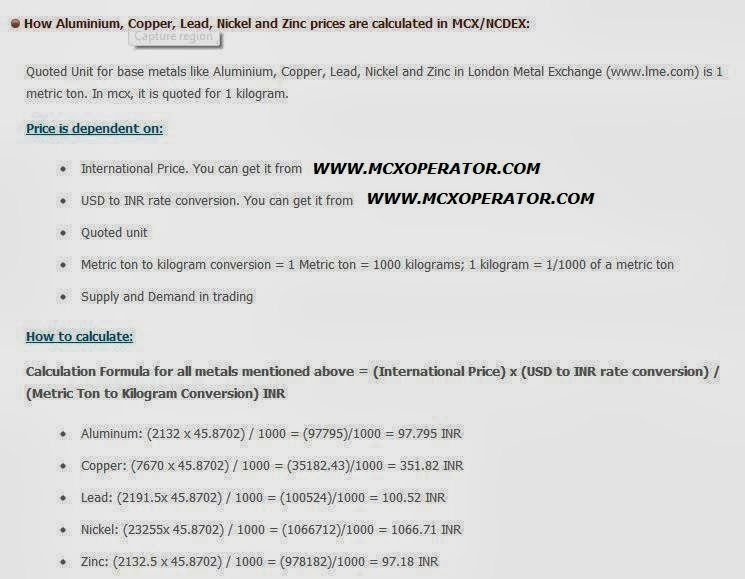 DOWNLOAD EACH PAGE AND LEARN SOME BASIC THINGS ABOUT COMMODITY MARKET. 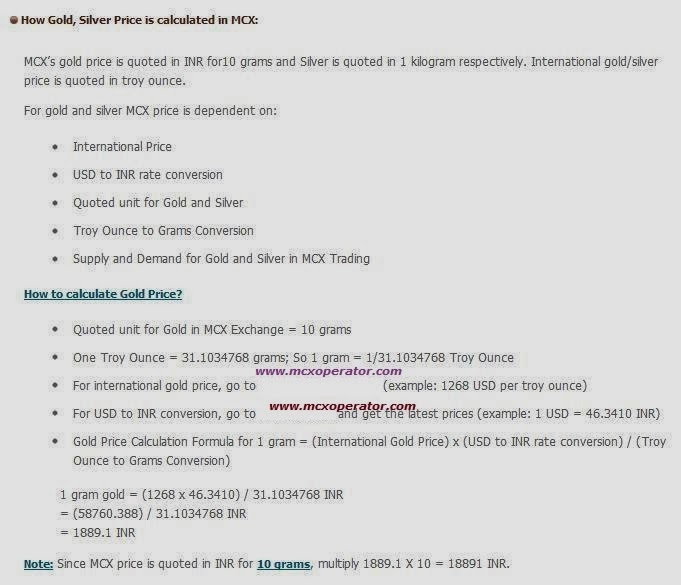 why gold silver up? what will be future price?